SAS is one of the founding members of Star Alliance, and offers over 100 code share destinations with multiple airline partners. SAS has been in operation for more than 70 years since its inception in 1946. Experience reliable services and hassle-free travelling with the SAS community. SAS' frequent flyer programme, *EuroBonus*, was named winner in the category Best Airline Redemption Ability for Europe/Africa in the Frequent Traveller Award. Popularly referred to as SAS, Scandinavian Airlines is not only the flag carrier¬ of Sweden, Norway and Denmark, but is also the largest airline in Scandinavia. Founded in 1946, SAS started off as a consortium of 6 airlines, namely Transatlantic operations, Svensk Interkontinental, Lufttrafik, Det Norske Luftfartselskap and Det Danske Luftfartselskab. The conglomerate decided it would be best to consolidate routes and operations, hence they merged to create SAS. Its domestic dominance further increased with the acquisition of Braathens and Widerøe in Norway, Linjeflyg and Skyways Express in Sweden, as well as Cimber Air in Denmark. Since then, SAS has not looked back, racking up nearly 30 million passengers each year. It is now the 9th largest airline in all of Europe. Book Scandinavian Airlines flights to Bangkok, Beijing, Chicago and other exciting places! SAS always allows you to take at least one cabin baggage item of up to 8 kg completely free. You can bring more baggage depending on your ticket type and your EuroBonus level. In addition to this allowance, passengers may bring onboard a handbag or laptop bag . 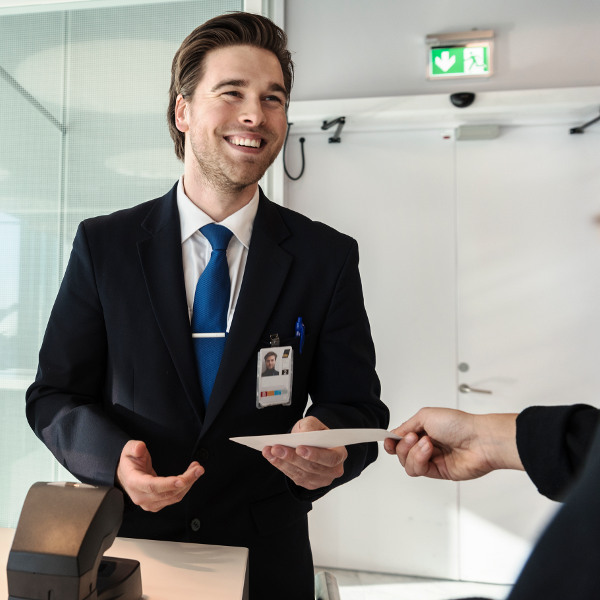 Over-the-counter check-in requires passengers to be checked in 1 hour before departure for domestic flights and 2 hours prior to international flights. Passengers are able to check in up to 22 hours prior to departure by visiting the flysas website and clicking on their online check-in portal. Passengers are able to use their mobile phones to check in on SAS flights up to 22 hours before departure, with either the SAS app available on iPhone, Android and Windows phones, SAS mobile site web portal at m.flysas.com or the SAS SMS service, which allows you to simply text "Yes" to check in. Simply visit the self-service kiosk available at certain airports, to check in a minimum of 1 hour before the boarding time. You may also check in with baggage, receive your baggage tags and leave them at the bag drop once tags are attached. 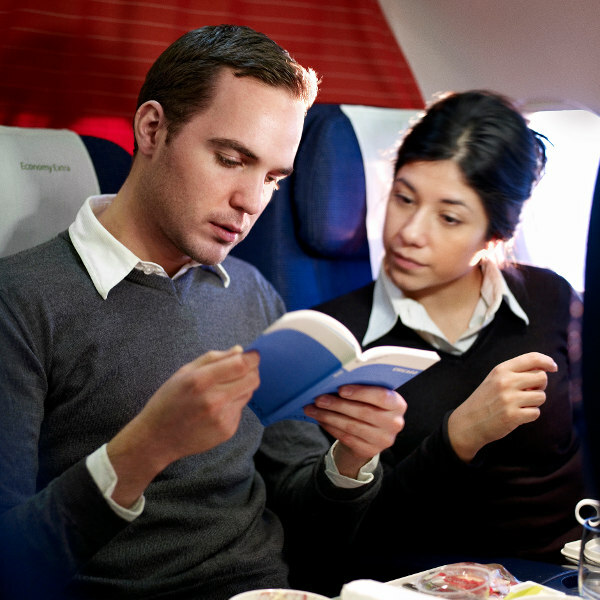 SAS Business, is offered for long-haul flights on selected routes. SAS Plus is the airline’s premium economy class and is available primarily for intercontinental flights. SAS Go, or economy is available for domestic, regional and international travel. 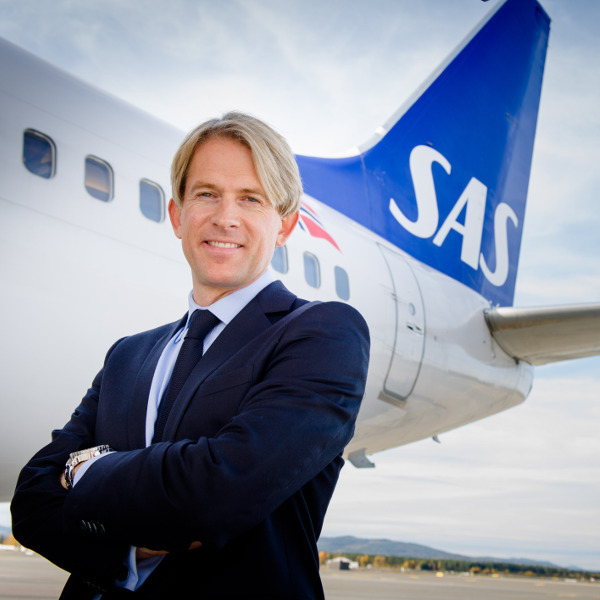 Operating out of Stockholm in Sweden, SAS has an extensive domestic and international network travelling to and from 119 destinations worldwide. SAS focuses primarily on European travel with over 50 cities in its network and over 100 destinations from its multiple hubs. Scandinavian Airlines offers 12 direct long-haul routes to and from its main hubs of Copenhagen and Stockholm. Scandinavian Airlines holds a massive fleet of 165 aircraft made up primarily of Airbus and Boeing manufactured aircraft's. This is not to say that this large fleet isn't being put to good use. With over 30 000 flights in 2016 alone, SAS is definitely making the most of its armoury.